June 28 is Social Media Day in the Philippines, and there is no other way for me to contribute in the celebration than by sharing with my readers my journey in attending the Certified Blog and Social Media Entrepreneurship (CBSME) Program with Ateneo-DigitalFilipino. If you are a blogger, online seller, social media practitioner or a student who would like to understand social media more, then this program is definitely for you. I started blogging in 2001 and it is only in January 2014 when I realized that there is more to blogging than being a personal journal. As an online seller/entrepreneur, the program helped me in terms of attracting leads and generating sales. When I migrated from Friendster to Facebook in mid 2000, I lost interest in blogging since I already can do microblogging using FB. I am glad that our mentor Ms. Janette Torral of DigitalFilipino inspired me and brought back the fire in me in blogging. It was the 25th of January 2014 when JLofied.com was launched in cyberspace and it was life changing. 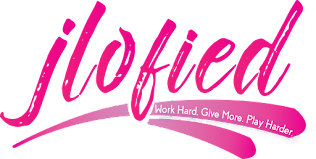 JLofied.com talks about events and celebrating life to the fullest. 1. Identify goals, target audience needs, and potential. 2. Build a blog site and content plan. 3. Roll out the site and perform basic promotions inlcuding social media. 4. Reach out to fellow bloggers, social media users and build community. 5. Monitor and improve performance. This is my favorite Module of all. I was given an opportunity to campaign for an advocacy which helps single mothers from Nazareth Homes. 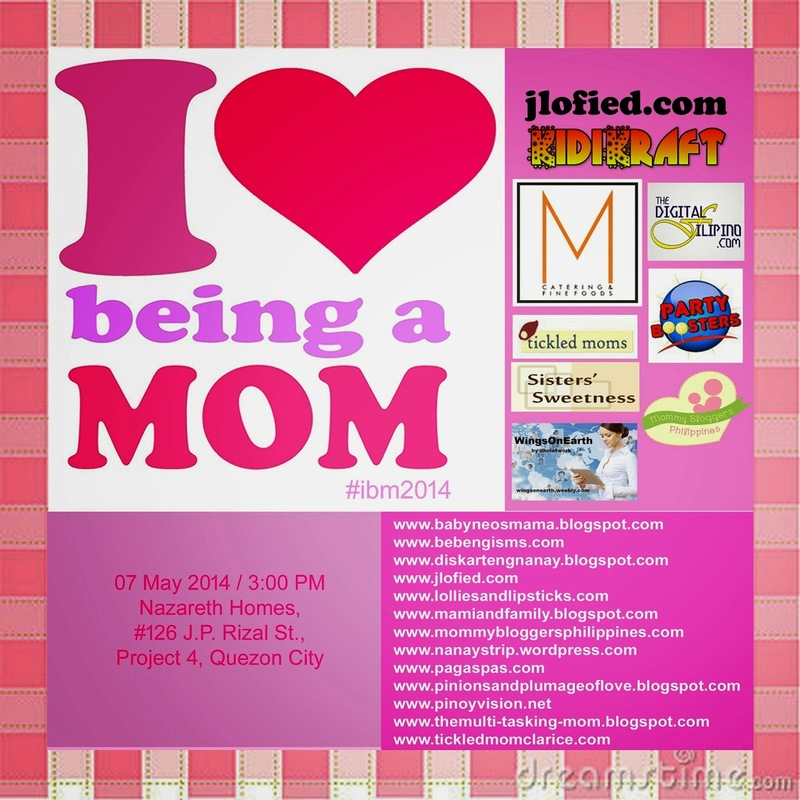 With the help of the mommy bloggers community, we were able to come up with this event. 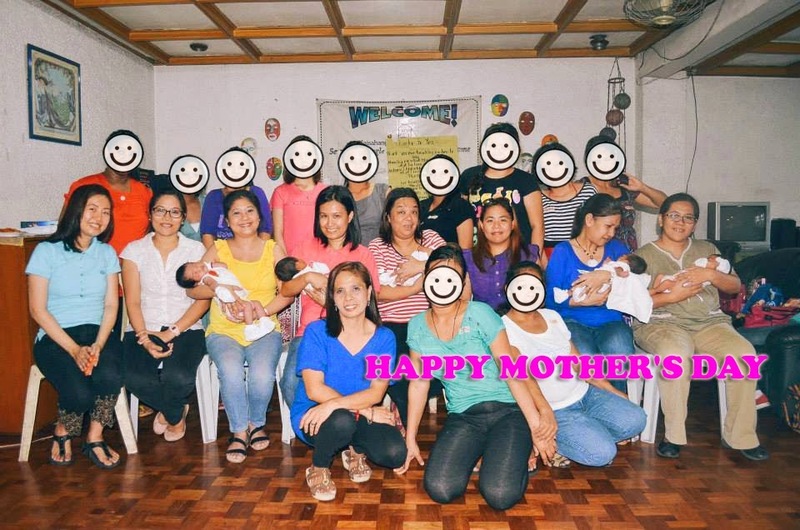 I only envisioned it as an outreach program where a group of Mommy Bloggers will just blog about the institution after turning over the donations, but it turned out to be a baby shower, seminar on stress management and breasfeeding and mentoring program all in one. 1. Tap blogs and social media in various ways for promotions, awareness, and support for marketing and entrepreneurial pursuits. 2. 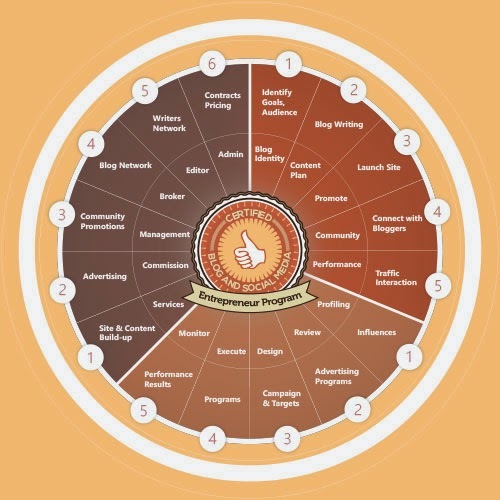 Understand the available blog and social media advertising platforms, costing, and analyze a blog's effectiveness. 3. Profile blogs, bloggers, social media users based on their reach and influence. Module 3 gave me the opportunity to provide social media services to a business. We were tasked to come up with a social media services package and roll it our for a client. Dealing with clients is not new to me but offering social media services is really something new. 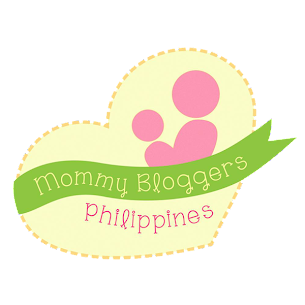 During the course, Digified Solutions, Lopez Canteen's FB Page and www.lopezcanteen.blogspot.com was born. At first, I thought that this will be the easiest Module, but I was wrong, it is not an easy task. Creating a website is not for me (yet ...), but what I love about Module 3 is the opportunity and having the chance to organize bloggers event or at least be invited to a bloggers event. 1. Generate income through blogging. 2. Make money from Blogging and Social Media as a service provider. 3. Offer blog creation, blog marketing, blog advertising placement, content development and, social media promotion as a service to businesses. 4. Build a blog content writers network. 3. I was able to enhanced my presentation skills. 4. Social media is really that powerful. Use it wisely. 5. My mantra - Work hard. Give more. Play harder! 6. My leadership skills was put to a test, and I was able to validate that I am a good leader. 7. I've met and networked with awesome, empowered and like-minded individuals who value hard work. 8. 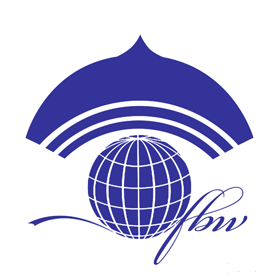 The program opened me to a new world of PR and marketing which gives me more self-confidence. 9. I was able to build my own network. Do you want to experience the same? 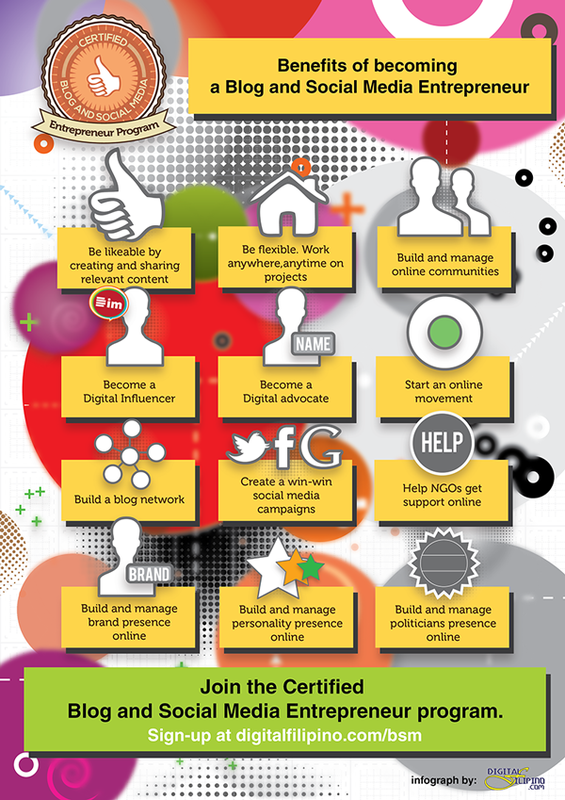 Join the Certified Blog and Social Media Entreprenuer Program.